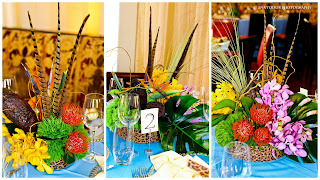 We love when our designers get creative with elements other than flowers. 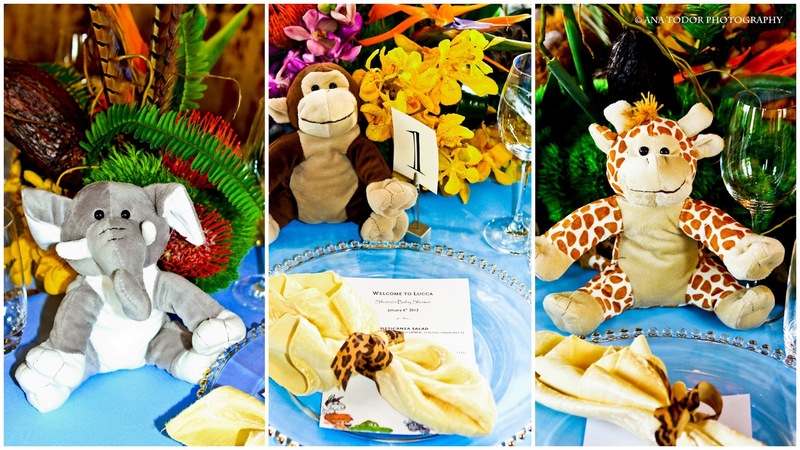 Here's a cute idea for a baby shower that involved stuffed animals. Does this say jungle theme to you?